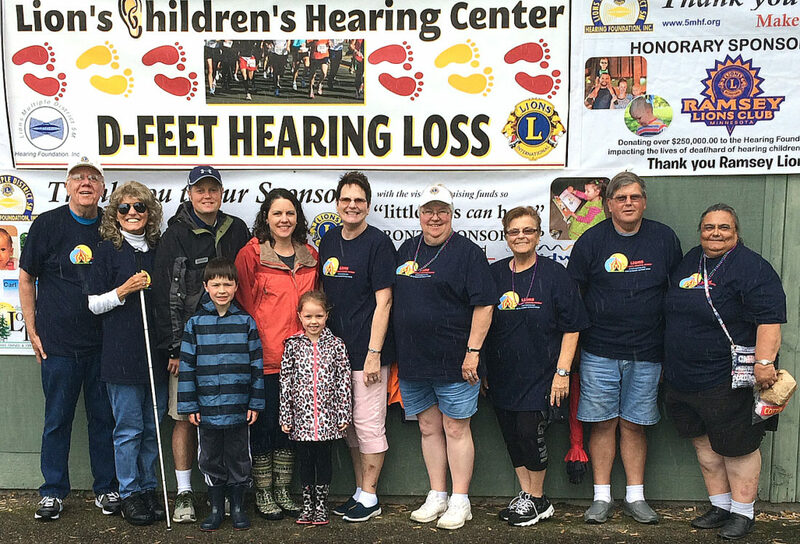 Twelve New Ulm Lions and friends participated in the 7th annual Lions “D-Feet Children’s Hearing Loss” walk on Saturday, June 2 at the U of M Landscape Arboretum, Chaska. Over $114,000 was raised for the Lions Children’s Hearing Center at the University of Minnesota by 600 participants. 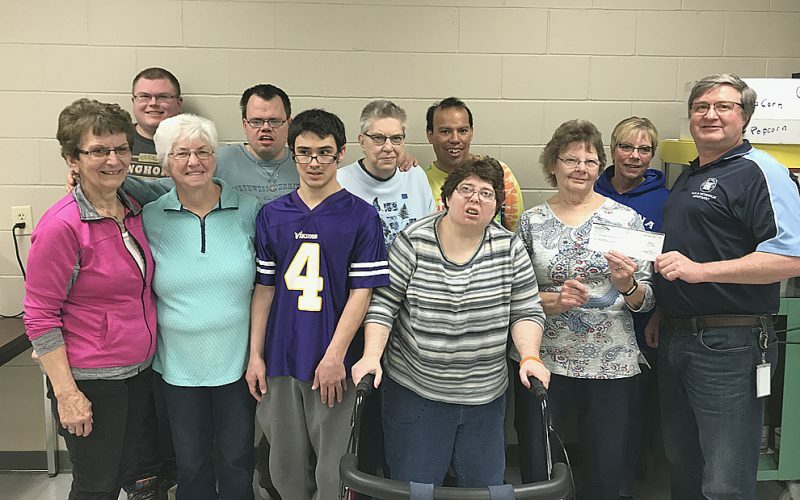 The Lions Club of New Ulm donated $1,000 to this event. This event was sponsored by the Lions Multiple District 5M Hearing Foundation. Lions Multiple District 5M encompasses Minnesota, Manitoba and Western Ontario. Pictured left to right are; Bob Schirlinger, Bonnie Schirlinger, Jeff Horstmann, Jen Horstmann (Children in front, Jacob and Josie Horstmann), Sue Keim, Gayle O’Connor, Carol Behrens, Lynn Zimanski and Sue Harder. New Ulm participant not pictured, Sara Keim.